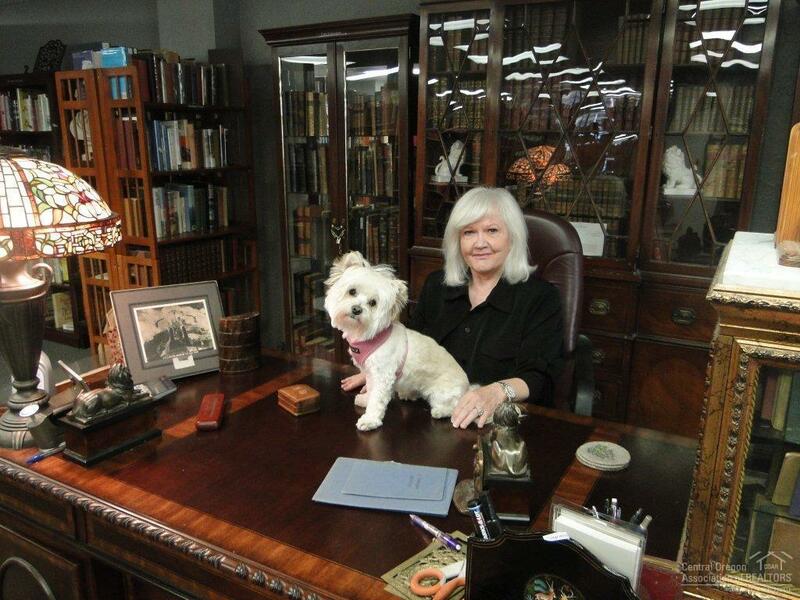 Antiquarian Book Store has been in Business since 1963 in Scottsdale AZ & Bend Oregon. Owner is selling all inventory due to health. Presently 2,006 books are online, priced and advertised for sale, all with pictures of the exact books. Retail value is approximately $240,000. 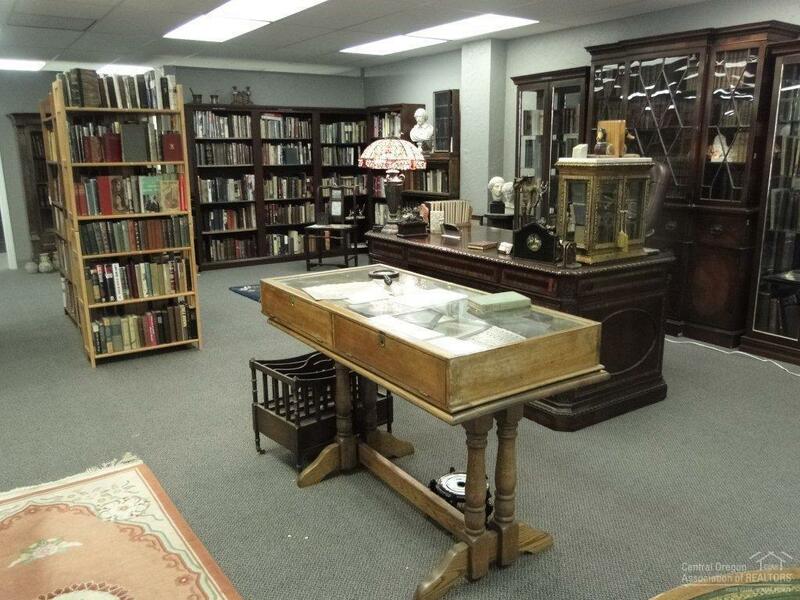 There is a ephemera collection and antique maps included that are not counted in the books that are online. 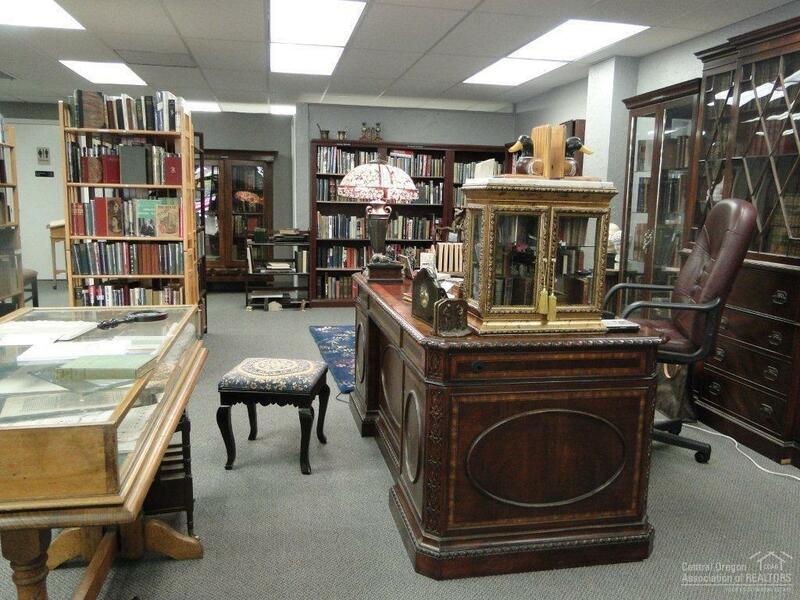 All are collectible condition books some dating back to 1575. 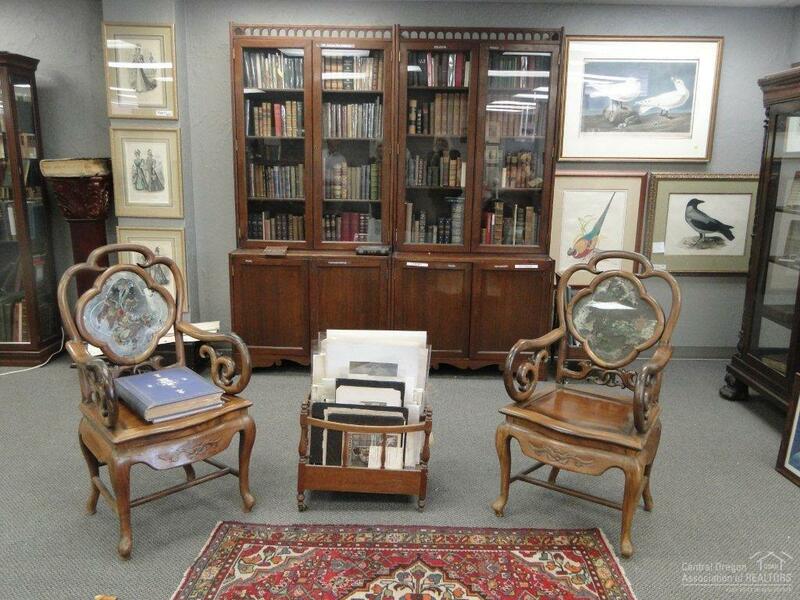 Also included are 18 standing bookcases, 16 folding and stackable wood bookcases and a gilt vitrine for miniature books. Sales price $69,900 is a tremendous opportunity for another antiquarian book seller or someone wanted to instantly be in business with a well know reputation. Owner is willing to teach buyer the business and be on call for one year. Appointment only to view collection Serious inquiries only please. Listing provided courtesy of Becky Breeze, P.C..